Southbound lanes of I-93 in Braintree are now reopened after a crash closed the lanes for about an hour Sunday night. 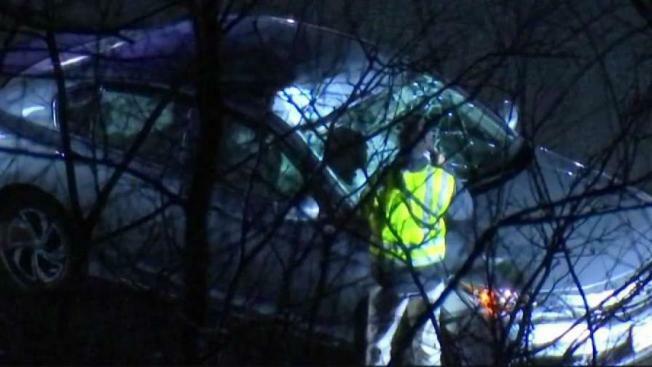 According to Massachusetts State Police, one person was struck and sustained life-threatening injuries in the crash. Officials say a pedestrian was struck on I-93 southbound in Braintree just before 8:45 p.m. Sunday. The crash caused officials to close I-93 southbound. Traffic was detoured off at Route 37. Although all lanes are now open, there are residual delays. State Police say they are investigating the incident and will release more information when they can.